The Indian Partnership Act, 1932 which came into force on 1st October 1932 governs the law of partnerships in India. The definition of a partnership firm is '...the relation between persons who have agreed to share the profits of business carried on by all or any of them acting for all...' Further, since it is a legal entity created between two or more persons, the relevant provisions of the Indian Contract Act, 1972 shall also have application. It is important to understand the key features of a Partnership firm in India and its legal implications, because this plays an important role in designing the structure of a new businesses. Rights of each partner – to participate in the business, to obtain share in profit, right to indemnity, etc. It is a perpetual partnership, hence there is no provision with respect to the duration or life of the partnership. The partnership will continue to exist till any or all of the partners dissolve the partnership out of their own will by following the steps in 'Dissolution of a Partnership Firm'. 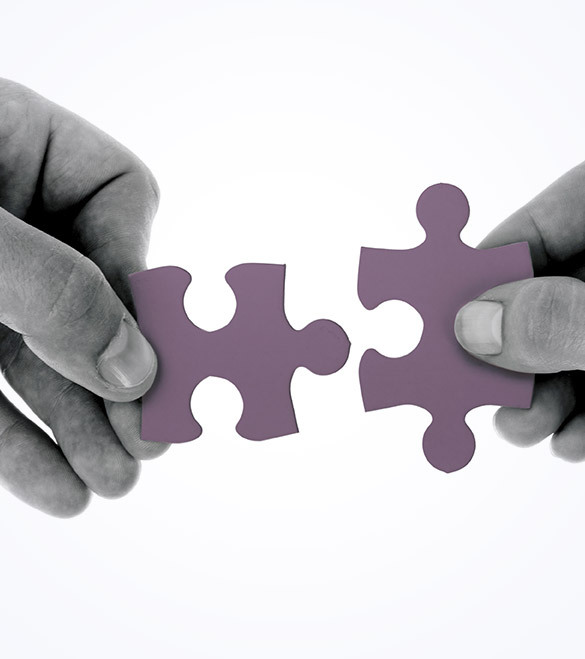 A particular partnership is formed for a particular period or for specific activity or a business venture or project. Such type of a partnership is dissolved automatically on completion of the venture or on expiry of the fixed term. A partnership firm is created by means of a written agreement between partners. However, it is important to note that a valid partnership can even be created orally, or it can be an implied partnership (due to acts of persons undertaken jointly). The first task for commencing a partnership business in India is deciding the objective of the firm, type of partnership to be created, the partners roles and responsibilities, etc., which will form the basis for documenting the partnership deed. All partnership businesses must be registered with the Registrar of Firms (ROF) of the state in which the business is located. The following are the steps involved in registration for a partnership firm with ROF Maharashtra. Application of PAN and TAN can be made using a copy of the partnership deed alone. Hence, one need not wait for the application to ROF and can proceed with this step. Under normal circumstances, a bank account cannot be opened without a valid PAN and TAN and accompanied with a copy of registration application made to the ROF. Step 6 : Applying for Business Licences, GST Registration, etc. The final step in commencing a business under partnership is applying for all business licences, permissions, and GST registration, etc., on opening of a valid bank account. A Partnership firm is ideal for small, closely held businesses with limited scope of operations. It is easy to manage and a great first step for small entrepreneurs. V. Purohit & Associates has the required expertise and resources to help you get started.